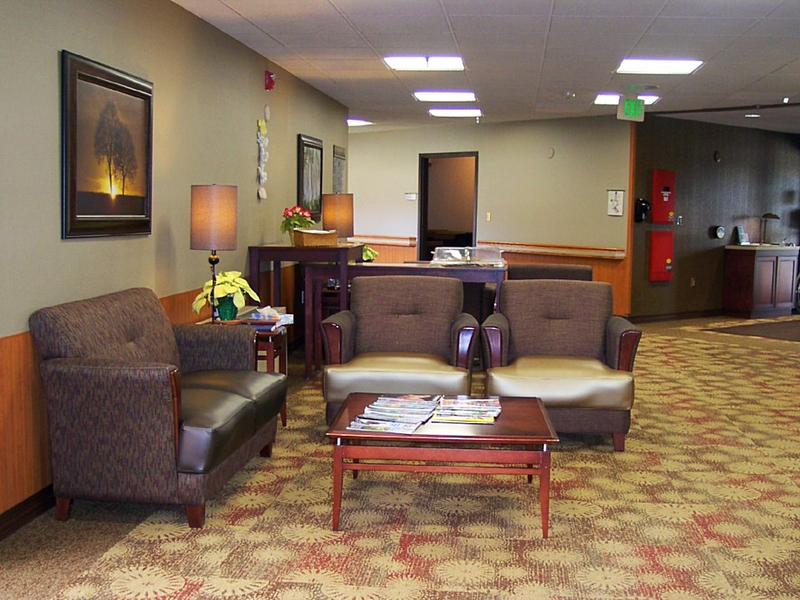 Residents and visitors enjoy sitting down to socialize in our inviting front lobby. 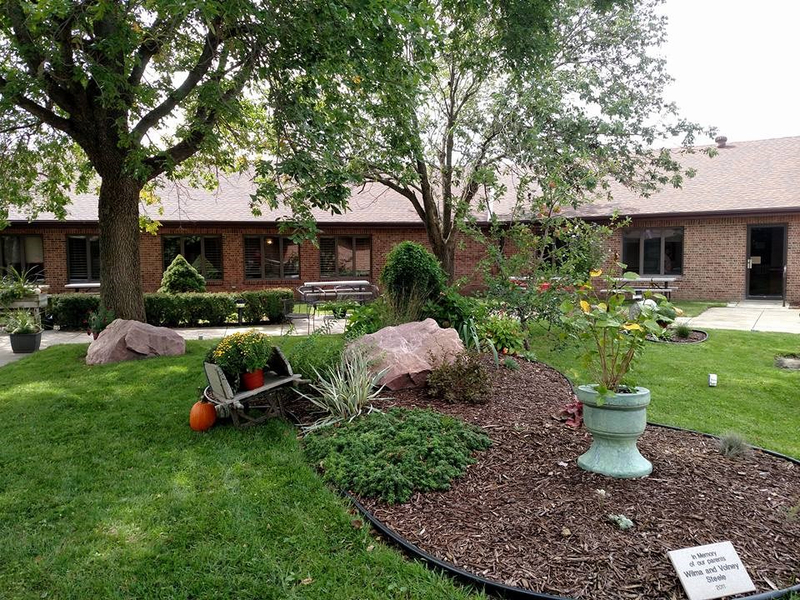 Cookies and coffee are available Monday through Friday 8am-4pm. 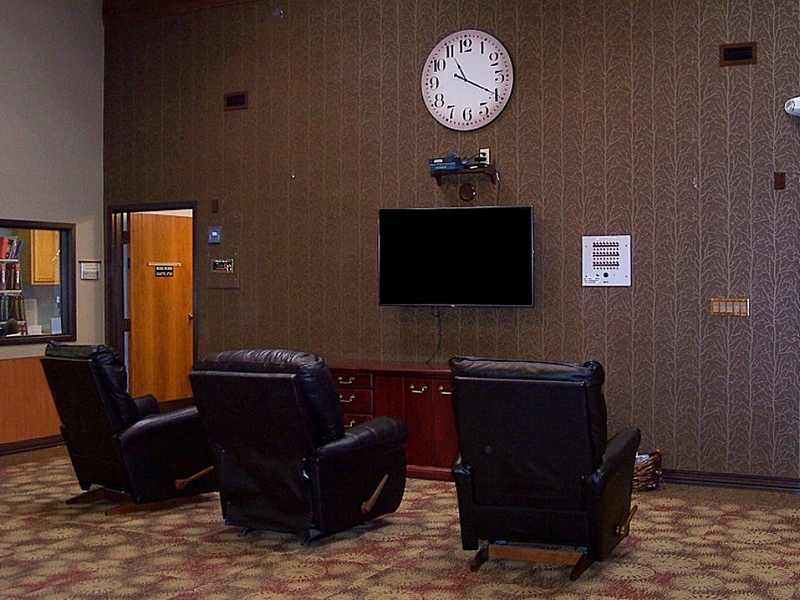 Our skilled nursing living room is a common area where residents and visitors can gather to participate in activities, watch television or movies, and socialize with each other. 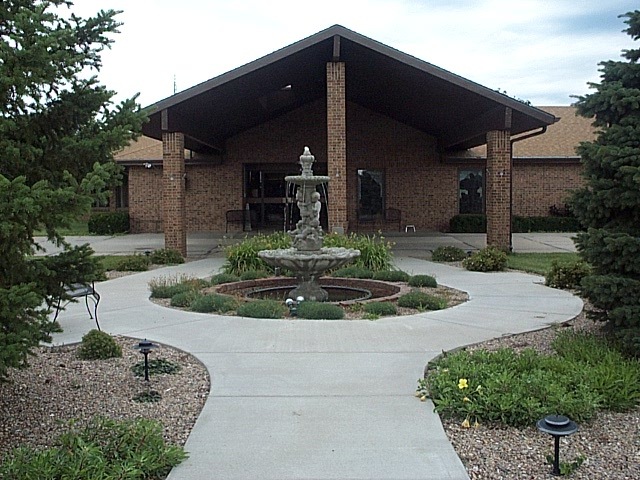 The Memorial Room is located to the rear of the chapel. 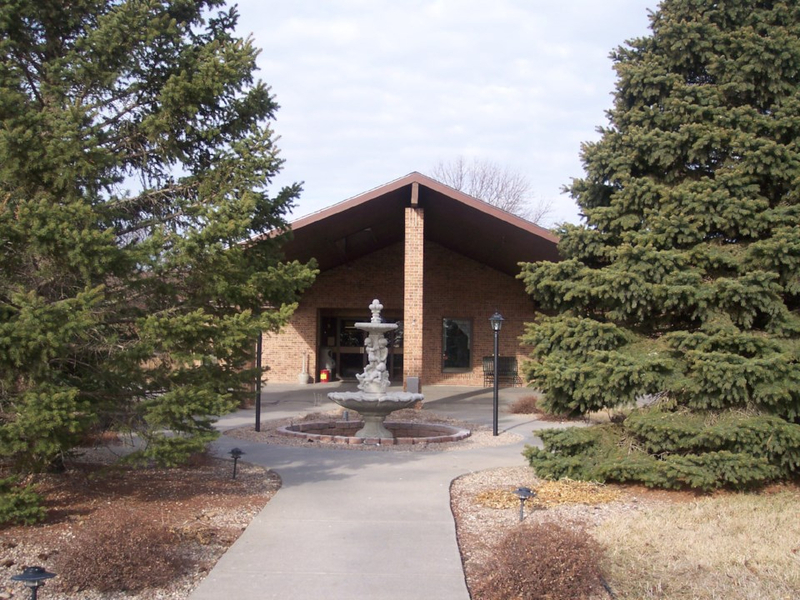 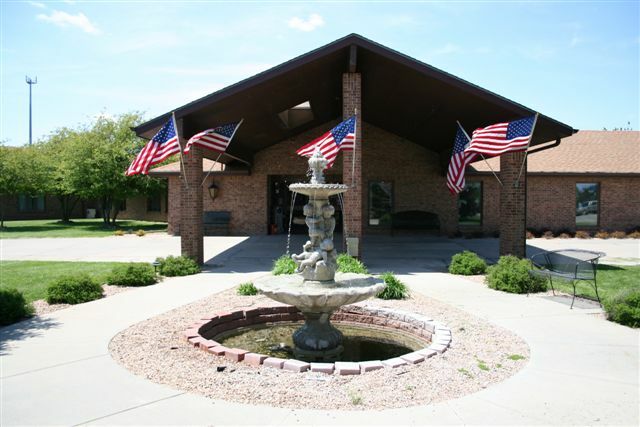 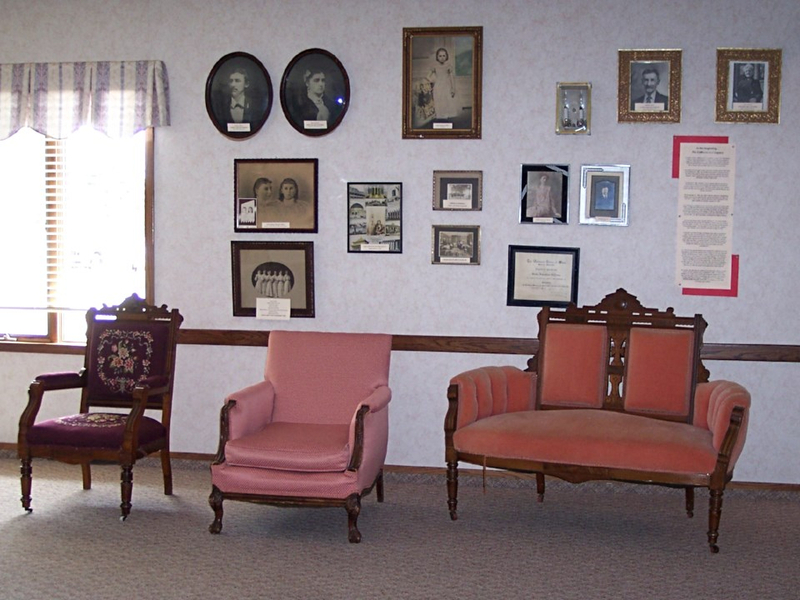 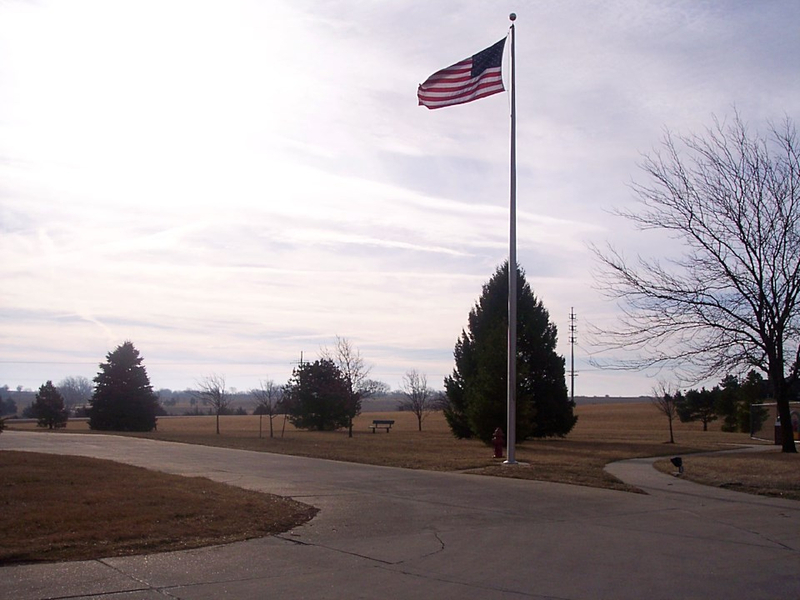 Here you will find the history of Gold Crest Retirement Center along with a collection of donated pictures, heirlooms, and antique furniture. 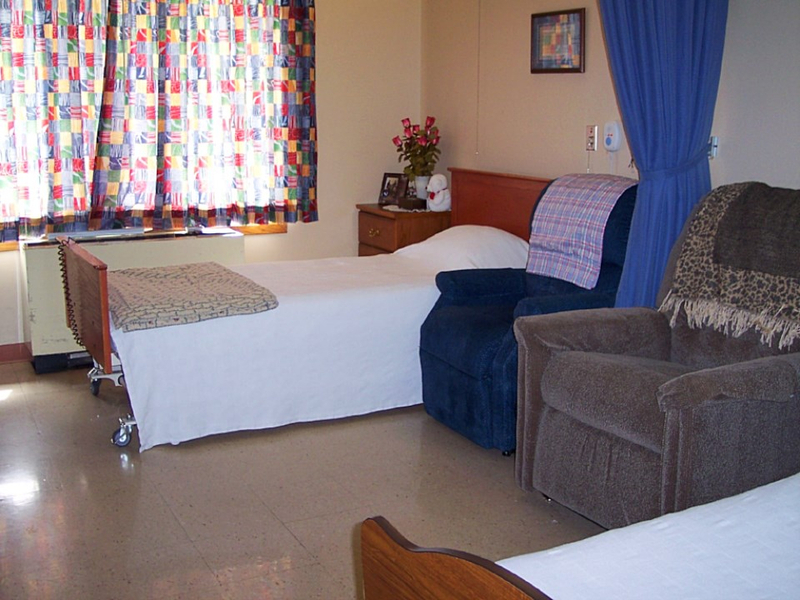 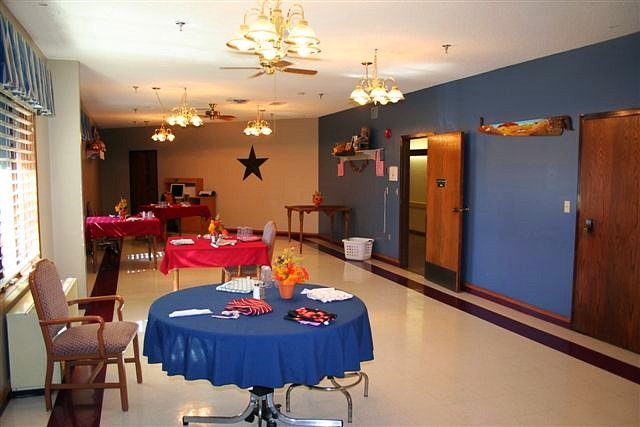 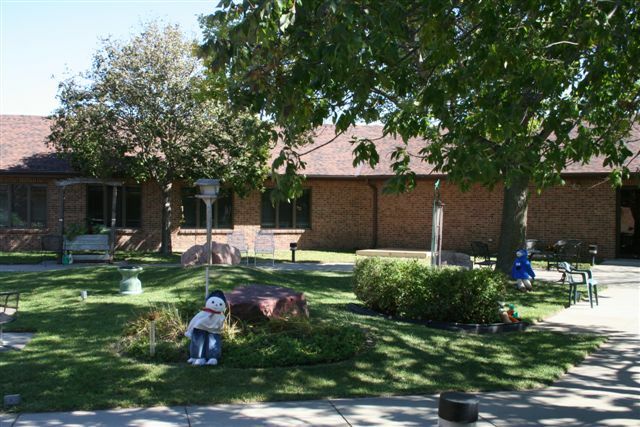 The skilled nursing facility has two dining areas. 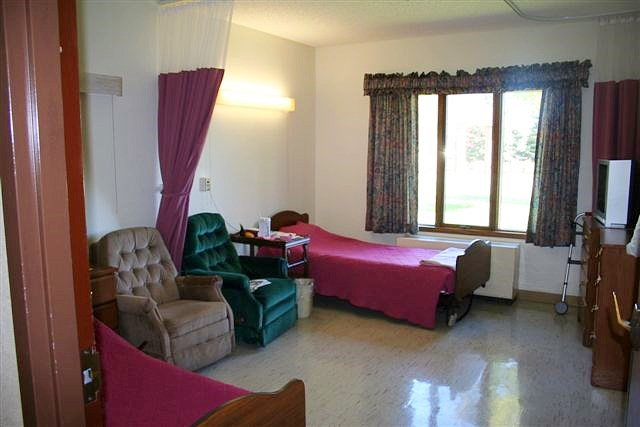 The Courtyard Dining Room is for residents who are able to dine independently under supervision. 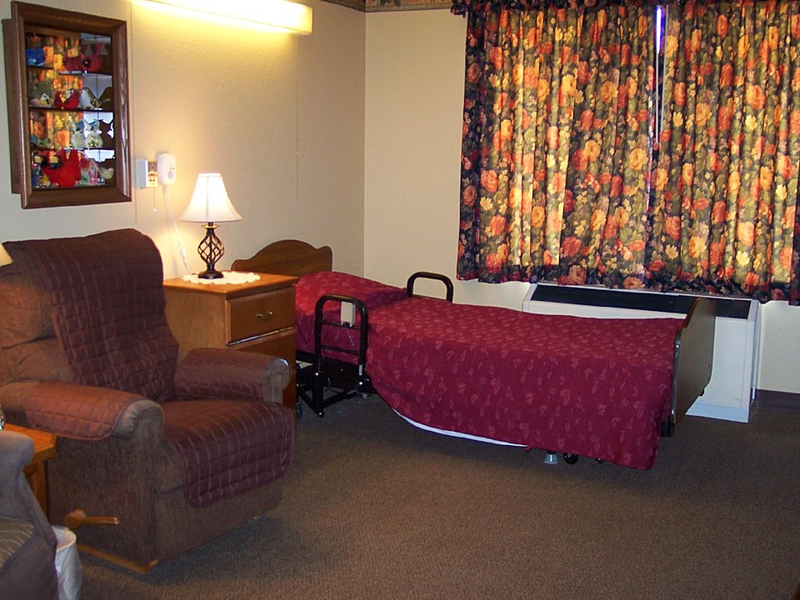 Our Countryside Dining Room is for residents requiring extra assistance or needing encouragement during their meal times.